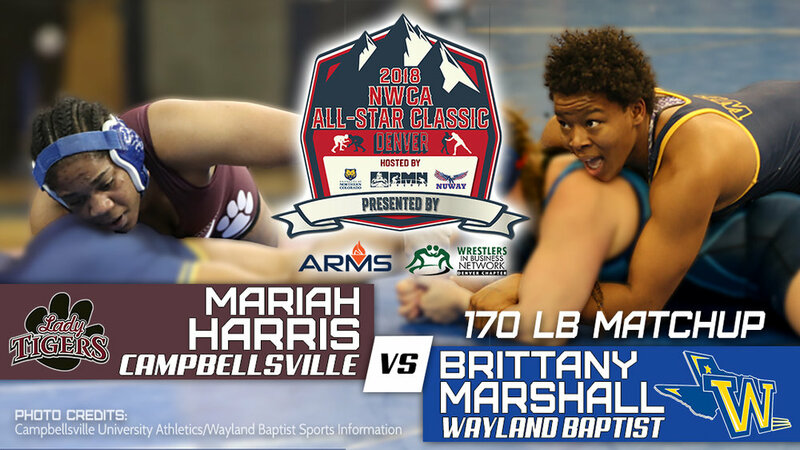 America's Top Women Wrestlers share Center Stage with the Top Men! See future TEAM USA Members, Olympians and Champions. 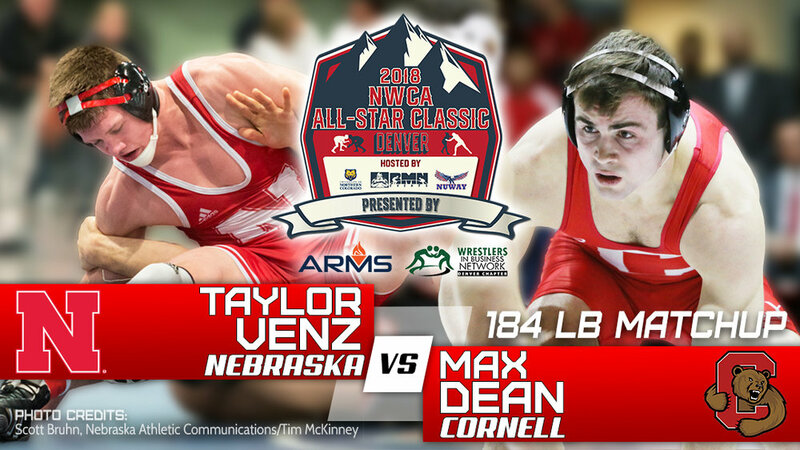 Collegiate wrestling's finest are coming to Denver, Colorado's National Western Complex. 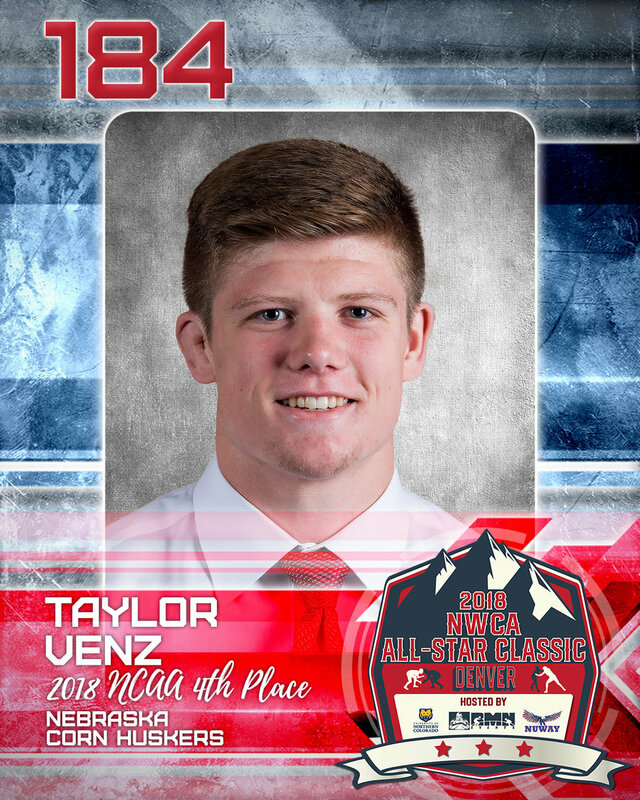 This is your chance to see the America's top-ranked collegiate wrestlers kick off their season. We thank our sponsors, The Wrestlers in Business Network - Denver Chapter. The Sponsors shown above Support this sport that we all love and are passionate about. We urge you to take a moment to learn who our sponsors are and make an effort to support them. Download a PDF Overview of the event.